Designed to pair with Artograph’s new fluid head tripod for use with our Digital Art Projectors for unsurpassed range of movement and ease of fine adjustment. This dolly will also work with most tripod models. Moving your tripod, with projector, or still or video camera attached, is easy with the light, smooth movement of this strong, compact dolly. Sturdy aluminum construction. Durable carrying case. This entry was posted in Accessories, Projector Accessories on November 14, 2016 by Artograph. The new Digital Table Stand is custom-designed by Artograph to pair with the full line LED digital Art Projectors – the Flare150, Inspire1000, Impression1400, plus all older models. 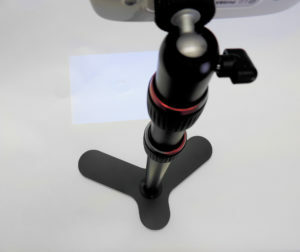 The Digital Table Stand has a standard tripod screw mount which will work with Artograph digital projectors, plus most cameras. Included is a cell phone holder, to use your cell phone camera to transmit your image to Artograph projectors. Added to Artograph’s tripod and dolly in your studio, this table stand gives full digital image adjustment ability in every situation you need. 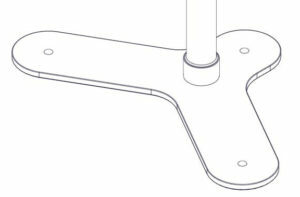 Adjusts from 19 inches to 49 inches high above table with maximum capacity of 4.2 lbs. Replacement 23 watt spiral fluorescent for Tracer® Jr. and Tracer® projectors. Rated for approximately 8000 hours of use. Artograph® promotes the recycling of light bulbs used in our product. Please visit www.epa.gov for more information. This entry was posted in Accessories, Projector Accessories and tagged 23-watt fluorescent lamp, 23-watt photo lamp, Artograph, lamp on April 9, 2014 by Artograph. Replacement 250-watt ECA photo lamp for Designer™, DesignMaster®, DesignMaster® II, Prism™ and Super Prism® projectors. Rated for approximately 20 hours of use. This entry was posted in Accessories, Projector Accessories and tagged 250-watt photo lamp, Artograph, Designer, Prism, projector on April 9, 2014 by Artograph. Replacement 300-watt Halogen lamp with fuse for the MC 250 Professional Projector. Rated for approximately 75 hours of use. 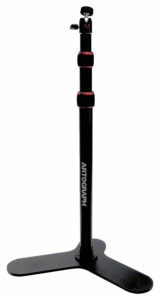 This entry was posted in Accessories, Projector Accessories and tagged 300-watt halogen, Artograph, halogen lamp, lamp, MC 250, professional projector on April 9, 2014 by Artograph. Multiple compartments and grooves make it easy to sort and align your beads prior to stringing. Features 5 rounded compartments to place beads and crystals, and 3 design channels for preparing multiple-strand projects. Sort, organize and compare multiple beads in deep compartments, and lay out the project in the design channel. Scooped areas make it easy to sort beads, findings and jump rings for chain maille designs, then complete your design in the 8-inch channel. Efficiently create several projects at once with this easy-to-use tray featuring 4 large design channels. Lay out smaller earring pieces in the 4 circular areas, and put your design together in the longer rectangular areas. Seed bead projects are easy with 5 shallow design channels to separate the stands of your intricate creations. Easily pick out seed bead shapes, colors and sizes on this flat surface, and effortlessly see the tiny bead holes in order to create intricate designs. This entry was posted in Accessories, Light Box Accessories and tagged BEADGLO, design tray, earring tray, jar tray, multi tray, necklace tray, project tray, scoop tray, seed sorter tray, seed tray, tray on April 8, 2014 by Artograph. 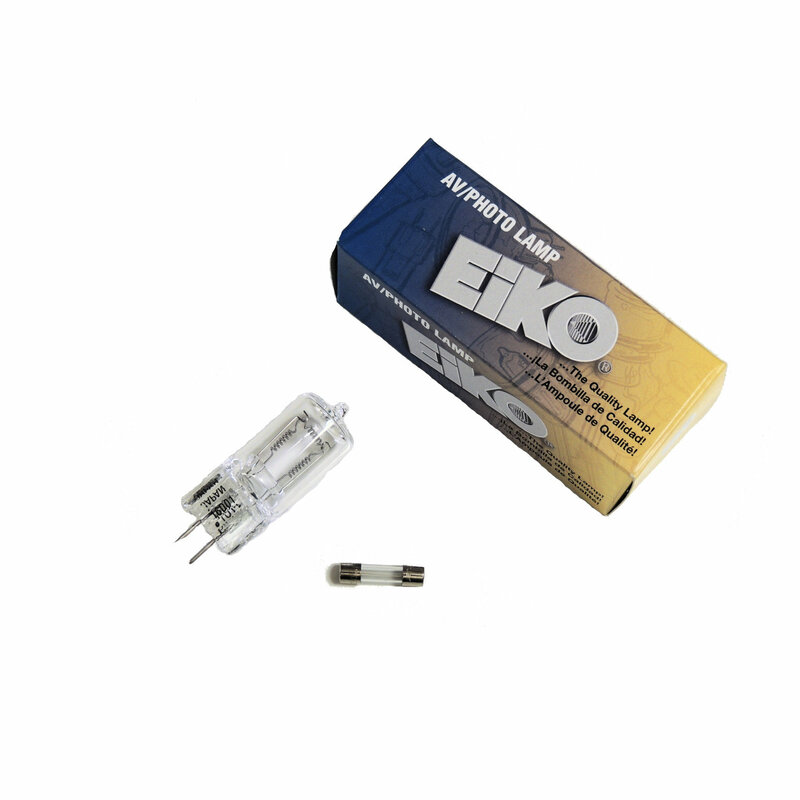 Replacement 6-watt daylight fluorescent lamp for the BEADGLO® and BEADGLO® light boxes. Rated for approximately 8000 hours of use. Artograph® promotes the recycling of light bulbs used in our products. Please visit www.epa.gov for more information. This entry was posted in Accessories, Light Box Accessories and tagged 6-watt, BEADGLO, fluorescent lamp, GLOBOX, light box on April 8, 2014 by Artograph. Replacement 15-watt daylight fluorescent lamp for the Light Tracer® II, Animation, ArtSeries 11″ x 18″ and 16″ x 18″ light boxes. Rated for approximately 7500 hours of use. This entry was posted in Accessories, Light Box Accessories and tagged 11 x 18, 15-watt, 16 x 18, ArtSeries, fluorescent lamp, lamp, light box, LightTracer on April 8, 2014 by Artograph.